Alan Hedgpeth was born and raised in Virginia Beach, Virginia. He is a member of National Dance Council of America (NDCA) and has earned the Fellowship “With Honors” with the North American Dancesport Teachers Association (NADTA). He has been a professional ballroom dance instructor for thirty two years. He is registered with the NDCA. 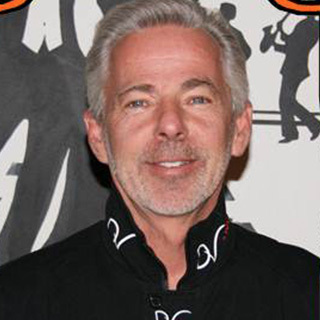 as a Pro-Am Instructor, Master of Ceremonies, Music Director, Competing Professional and Competition Adjudicator. He has studied with Tony Meredith, Bill Sparks, Nick Short, John Nyemchek, Forrest Vance, Nicole Carroll, Dan Rutherford, Jerry Parrish, Beverly Donahue, Rosendo Fumero, John Hatton, Sam Sodano, Sammy Stopford and Rickey Geiger.He is the owner of the “A Step Above” Ballroom Dance Studio in Virginia Beach VA. He is currently teaching both private and group classes in Virginia Beach, Norfolk, Hampton, Newport News, Richmond, Smithfield, Suffolk, Williamsburg, Vienna and Roanoke, Virginia. He is well known for his musical knowledge and Choreography..
Lindsay was last seen at the Sandler Center as the Narrator in Virginia Musical Theatre’s production of Joseph and the Amazing Technicolor Dreamcoat. You may have also seen her as Summer Bronowski in Virginia Stage Company’s Swingtime Salute on the Battleship Wisconsin. Other Sandler appearances include Miss Sandra in VMT’s All Shook Up, and Velma Von Tussle in VMT’s Hairspray. She was also a Headliner in Holiday Melody at the Sandler Center in Virginia Beach for three years. Lindsay covered the role of the Narrator in the National Tour of Joseph and the Amazing Technicolor Dreamcoat, with Patrick Cassidy. Her favorite roles to date are playing herself in her two one-woman shows: Let Me Sing and I’m Happy, and Hit Me With a Hot Note! 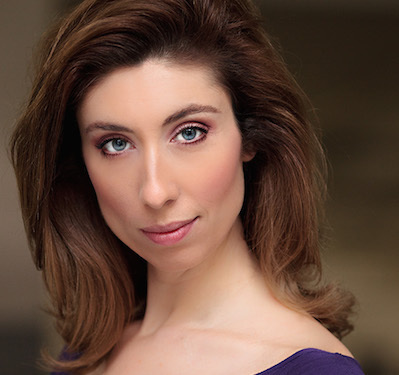 Lindsay holds a BFA in Musical Theatre from the University of Cincinnati, College Conservatory of Music.